Big, audacious and designed for the ultimate in long distance touring or “Grand Touring”. The new 2018 BMW 6 Series Gran Turismo 640i xDrive, is a full-size, luxury hatchback powered by a typically smooth BMW turbocharged 3.0-litre inline-six producing 335 horsepower. Big, audacious and designed for the ultimate in long distance touring or “Grand Touring”. 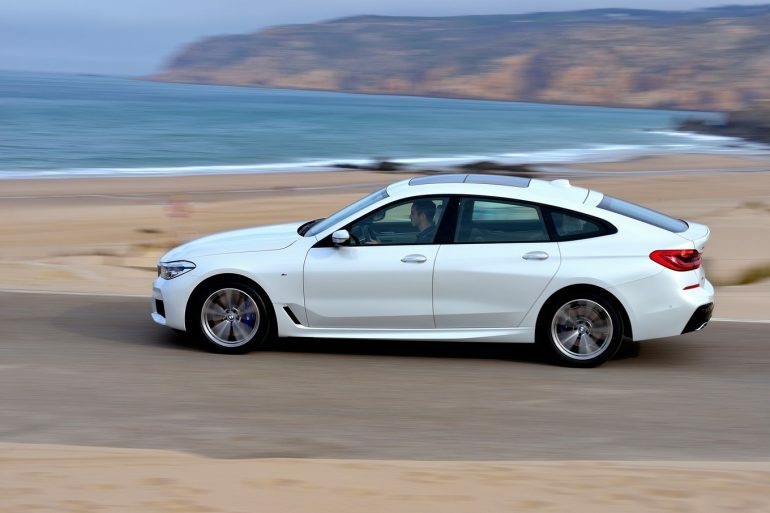 The new 2018 BMW 6 Series Gran Turismo 640i xDrive, is a full-size, luxury hatchback powered by a typically smooth BMW turbocharged 3.0-litre inline-six producing 335 horsepower and connected to an eight-speed Steptronic Sport automatic transmission with paddle shifters Our test vehicle came with Premium package offering such niceties as ventilated comfort massage seats, ceramic controls, and parking assist. There was also an advanced head-up display, gesture control, and the remote parking package with BMW’s very cool display key. Also added was the BMW Advanced Driver Assistance Plus package delivers useful goodies such as active cruise control and front cross-traffic alert. The luxury seating package option offers cooled and massaging front seats\ in Nappa leather. Meanwhile, the Luxury pack includes rear power reclining seats. Stand-alone options included the heavenly sounding Bowers and Wilkins Diamond Surround Sound system and the ambient air package. Interior wise, the Gran Turismo’s has vast, cavernous roomy leather and wood-ensconced cabin. There is limo like legroom, excellent head and shoulder room. Meanwhile the power operated rear hatch offers a large deep cargo area that can be maximized when the rear seat are folded flat. Other features include an active park distance control, the rear-view camera and surround view with 3D view. Technology is extremely high. For example there is the Dynamic Handling package, which adds Comfort+ and Adaptive modes to the Driving Dynamics Control’s standard Comfort, Sport and Eco Pro settings. These modes allow drivers to select driving styles to suit their preferences. 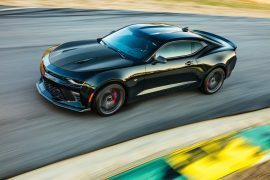 The Dynamic Handling package includes rear-wheel steering, active roll stabilization, dynamic shock control, and height-adjustable air springs front and rear. To sum up, the BMW Gran Turismo is a large luxury hatchback that is great alternative to those discerning customers who may consider a BMW X5 or X6. The fancy option packs will inflate the price considerably so choose wisely. However the starting price is still pretty reasonable in my opinion. An impressive, desirable premium Grand Tourer that will have every one talking and looking. Highly recommended. Base priced from $76,700 plus options, taxes and delivery. 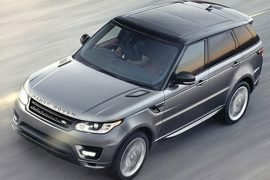 2014 Land Rover Range Rover Sport Supercharged- Very special!